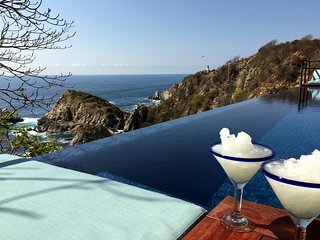 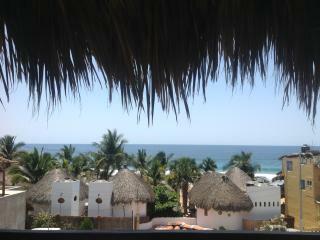 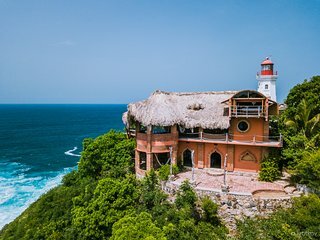 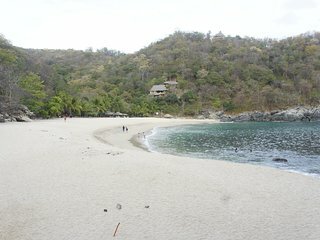 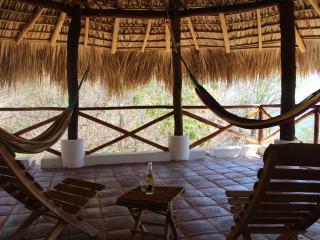 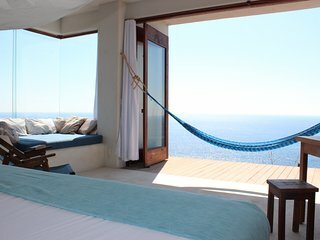 CASA Dewachen - San Agustinillo (Mexico) - Beach and meditation program! 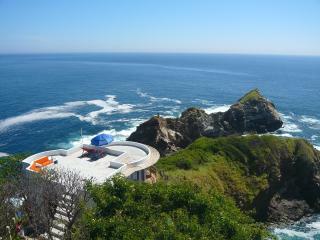 “Stairway In heaven” À gorgeous place on Pacific wild coast. 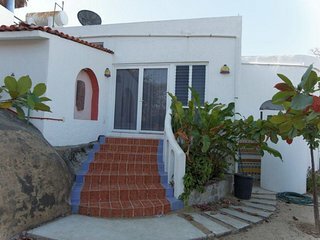 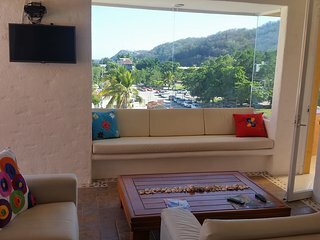 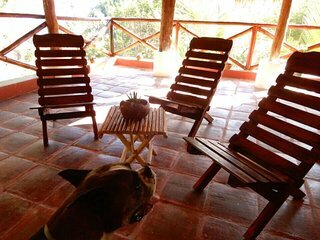 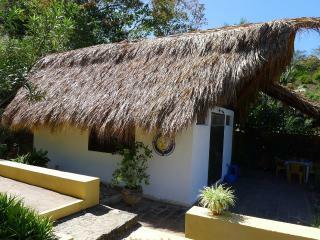 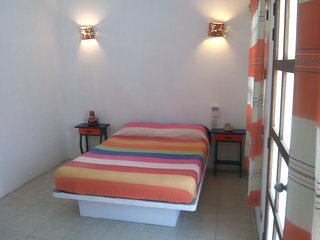 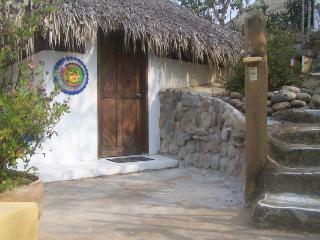 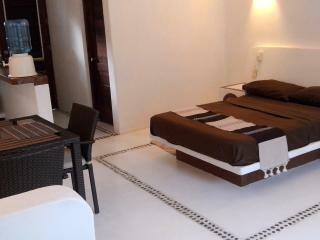 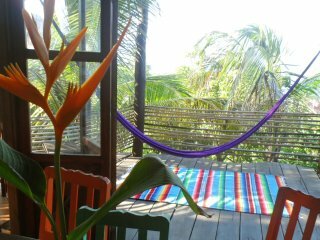 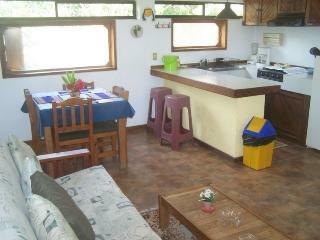 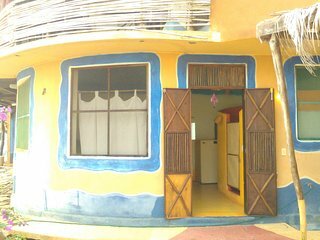 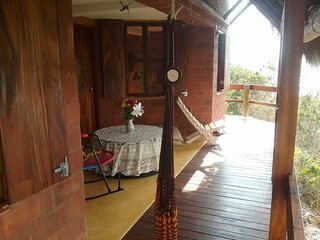 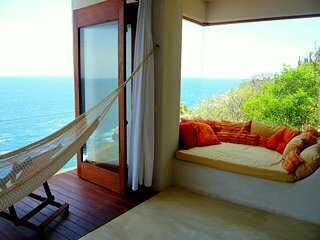 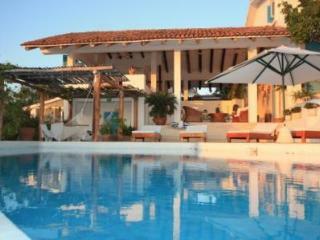 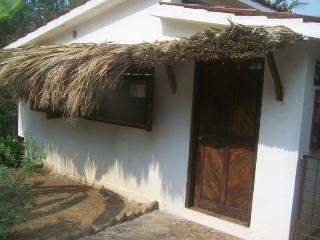 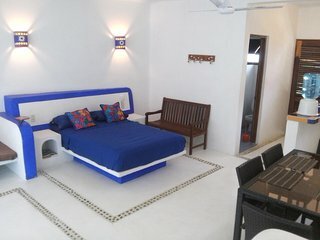 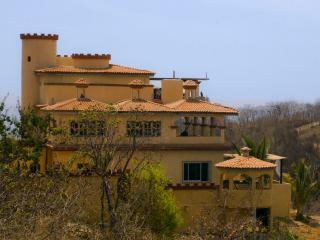 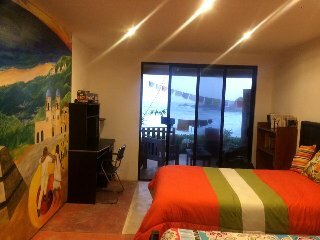 Really well thought accommodation at fifty minutes from paradisiac beaches or Zipolite or Mazunte. 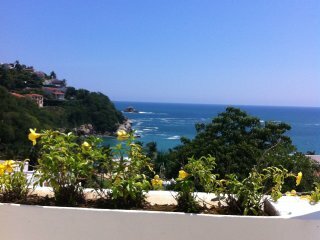 We'll be back again. 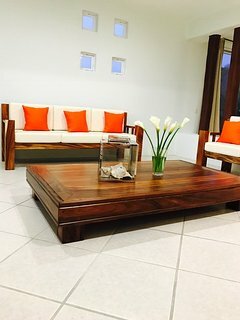 Sûre!